Concordia High School provides aggressive tuition assistance for families with a qualified need. Many parents cannot handle the full tuition expense and need assistance from a group of donors like you to bridge the gap. Your gift to the Tuition Assistance Fund will bless over 70 students and their families and is vital to the ministry reaching as many families as possible. You can make a difference in the lives of hundreds of students with an annual pledge and/or donation today. You can make a one-time gift, schedule a monthly gift or make an annual pledge. You will receive quarterly updates on the impacts of your gift as well as an end of year annual report. You will receive special invitations to the Annual Golf Scramble, Gala, Homecoming Tailgate Party, Concerts, Musicals and Donor Appreciation Events. Thank you for considering multiplying your impact by taking advantage of a corporate match from your employer! Many employers sponsor matching gift programs and will match qualifying charitable contributions made by their employees. If your company has a matching gift program, please enter your employers name on the donation screen and we will contact you to walk you through the process of applying for these funds. 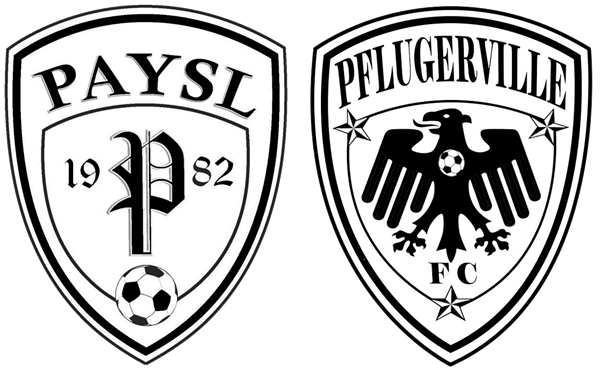 If you have any questions, please contact our Development Office at 512-248-2547 or shelly.guentzel@chsaustin.org. 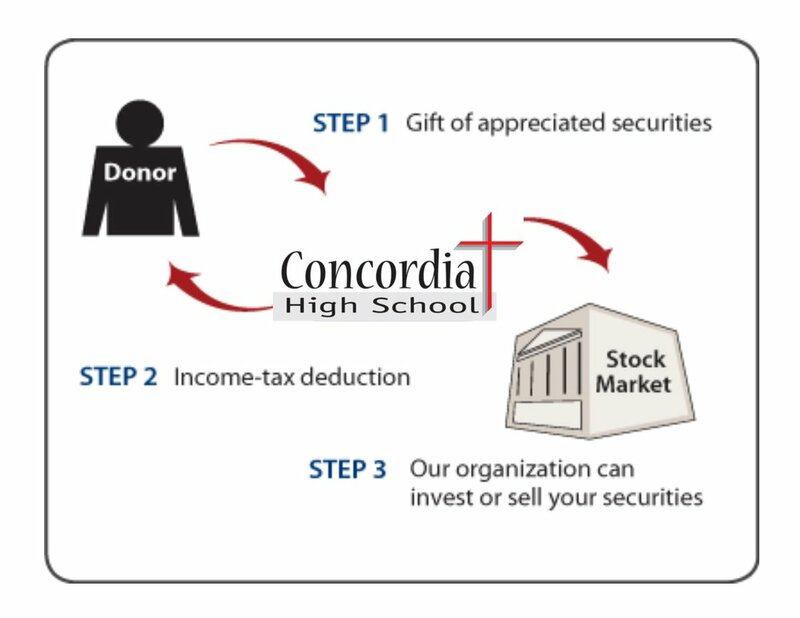 Gifts of appreciated securities (assets of stock, land, etc., worth more now than at the time you purchased them) also benefit Concordia High School. They also provide you with specific tax benefits. For more information, please contact our Development Office at 512-248-2547 or shelly.guentzel@chsaustin.org.